We need your help to lift the emotional and spiritual vibration of our community! 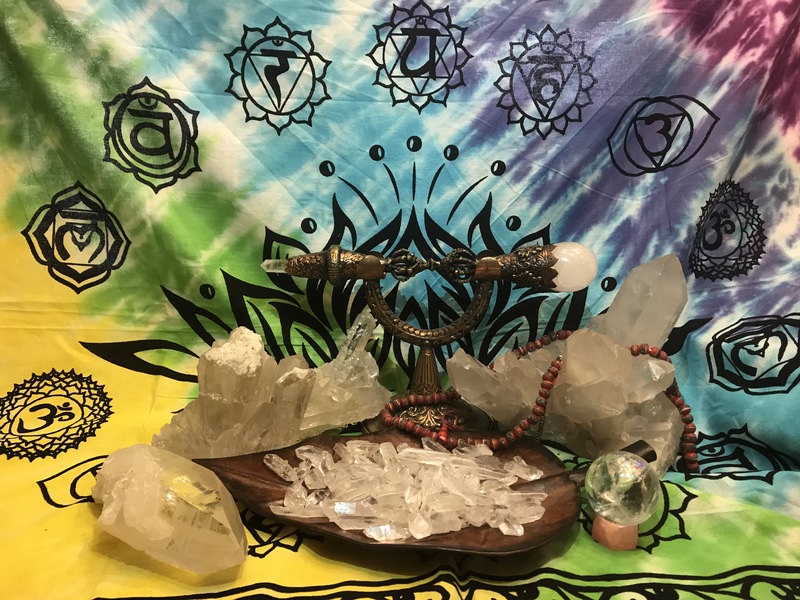 We have begun to actively empower positivity on an individual level and make manifest a ripple of peace, protection and prosperity by burying a grid of quartz crystals charged with these intentions. This is where we need your help. Visit us to learn about our project and receive a crystal of your own to bury. We need as many StoneSeekers as possible to add their energy to this positive, uplifting vibration. The crystals are free. We just ask that you bury them in a place that is important to you with these and your own positive intentions in mind.